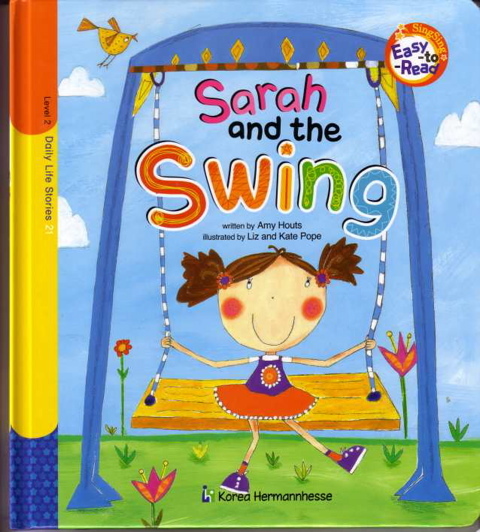 To purchase Amy's books and games, click​ here. ​I'm so excited about my upcoming picture book, God's Protection Covers Me, from Beaming Books. 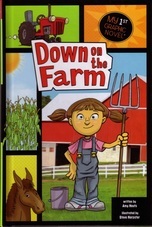 This lively picture book follows a young boy around a farm as he observes different animals and compares their protective shelters to God's protection. The rhyming text is accompanied by bold, playful illustrations that tell their own story of God's protection as a rain storm causes the boy to seek shelter of his own. 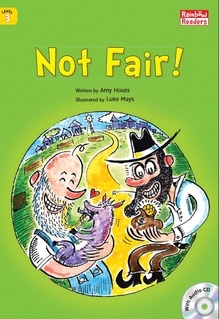 A charming book for young children that demonstrates God's constant care. 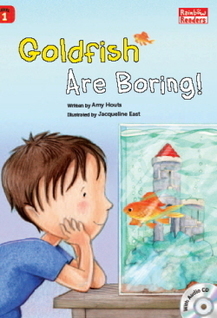 * Easy-to-use instructions and simple words and motions preschoolers can do. 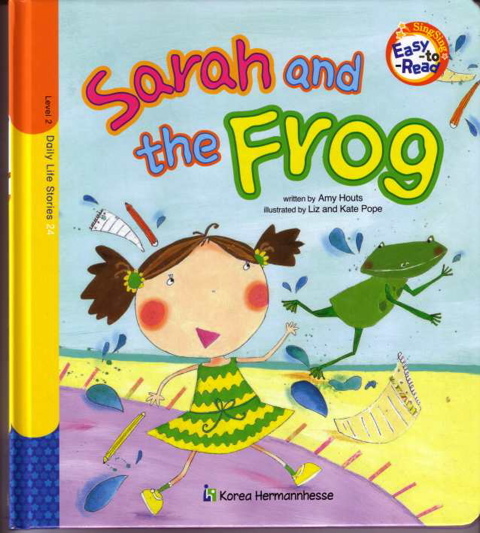 What better way for young children to learn about the Bible? Imagine storytime with listening, speaking, and action. It's a whole lot of fun! Download the free how-to, "Praise for Fingerplays!" below. 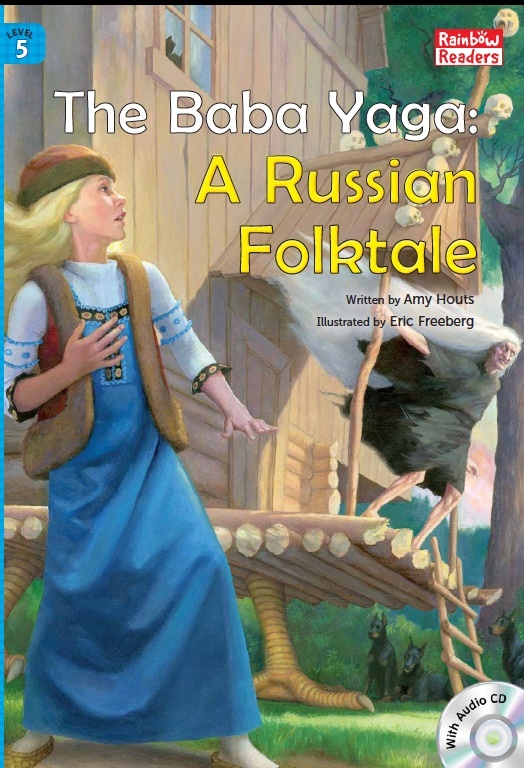 Will the girl escape from the clutches of the evil Baba Yaga? 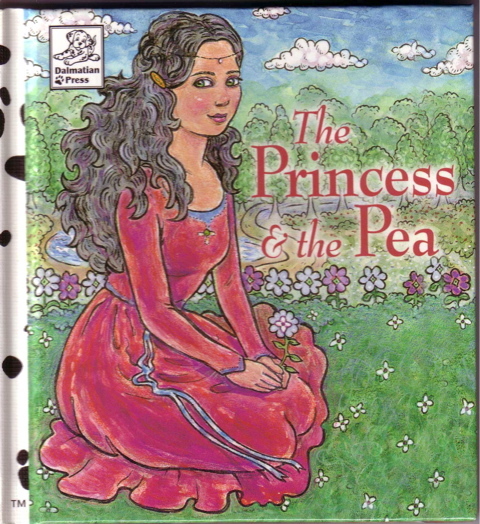 A retelling of the Hans Christian Andersen tale with a twist ending. 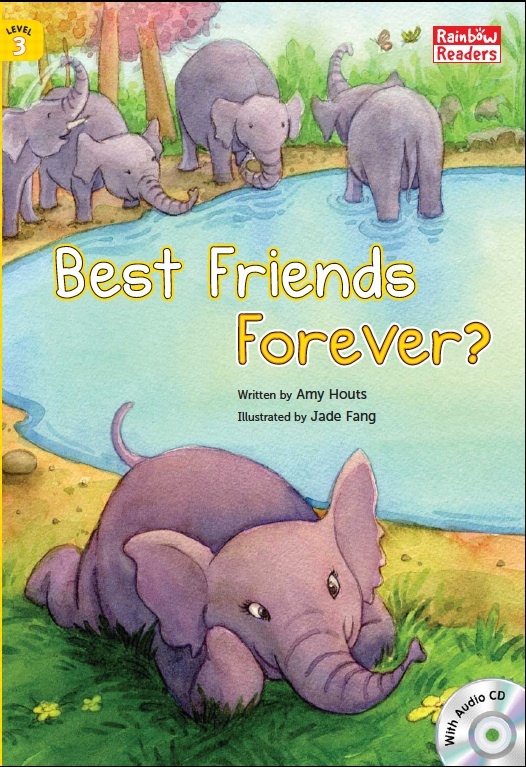 An elephant wonders what has happened to her friend, the butterfly. 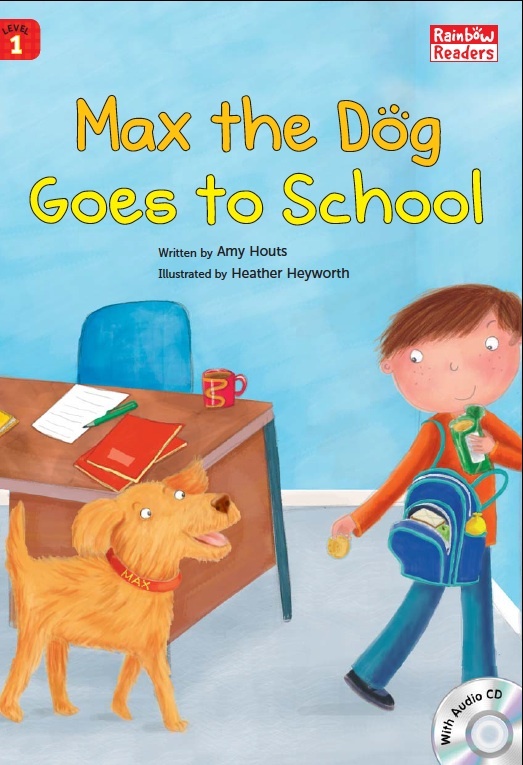 Max the dog gets into trouble at school. What will his owner do? 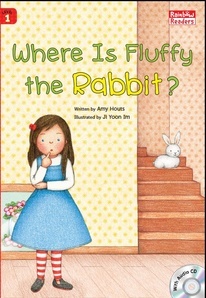 Will she ever find her pet rabbit, Fluffy? Do you think he'll change his mind? 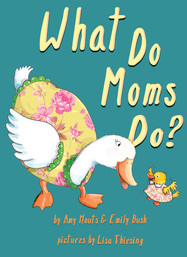 A humorous look at how mothers show their love. So much to do before Lucy can go dancing! Duck can swim but his friend chick cannot. What will chick do? 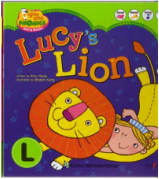 Lucy searches high and low for her favorite stuffed animal in this interactive book. 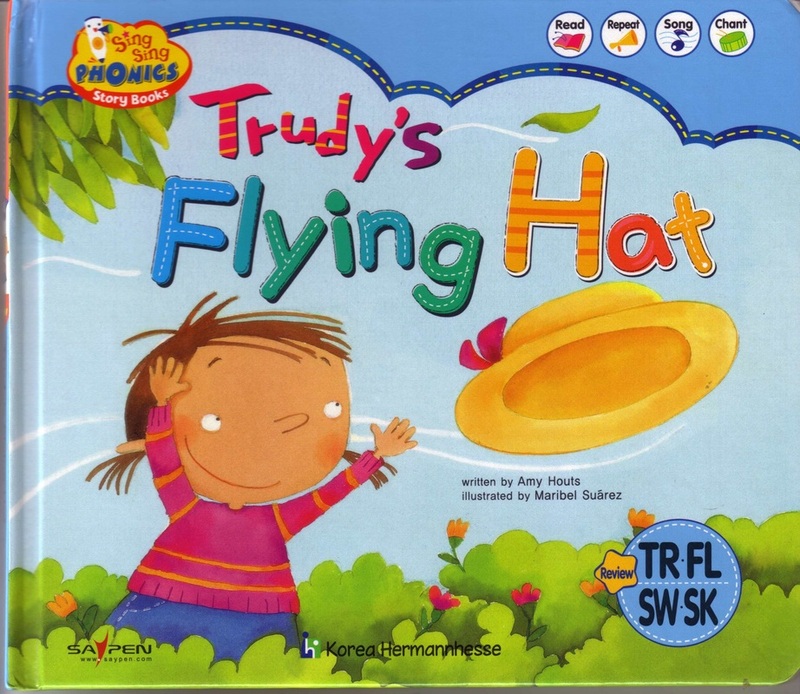 The wind blows Trudy's hat. Will she ever get it back? Lucy smells something good and follows her nose to see what it is. Finding gold makes good friends into enemies until a disaster changes everything. 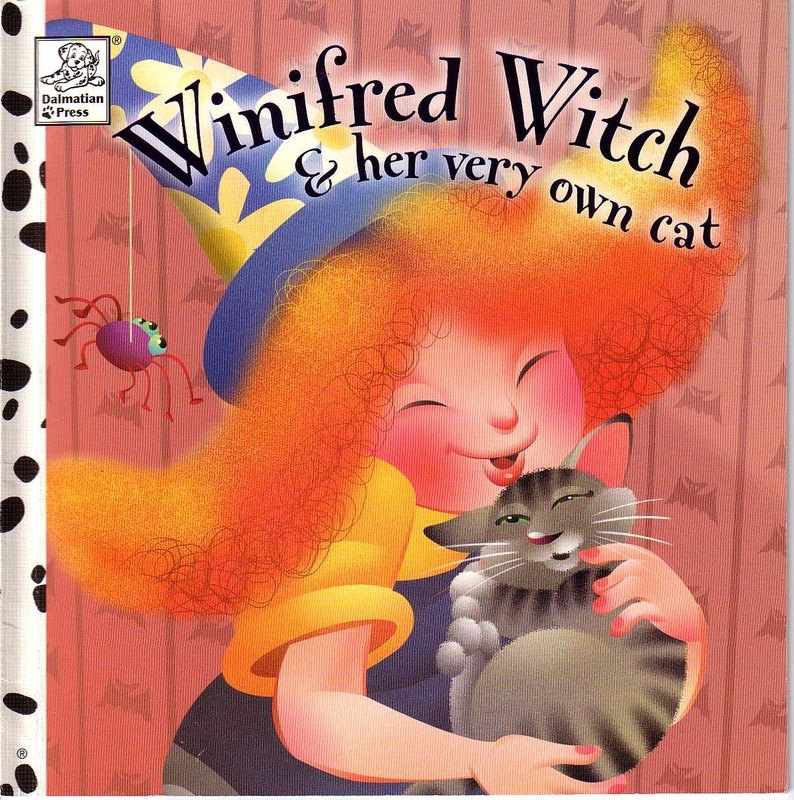 Winifred Witch doesn't want to scare anyone, but that's just what she must do to have a cat of her very own. 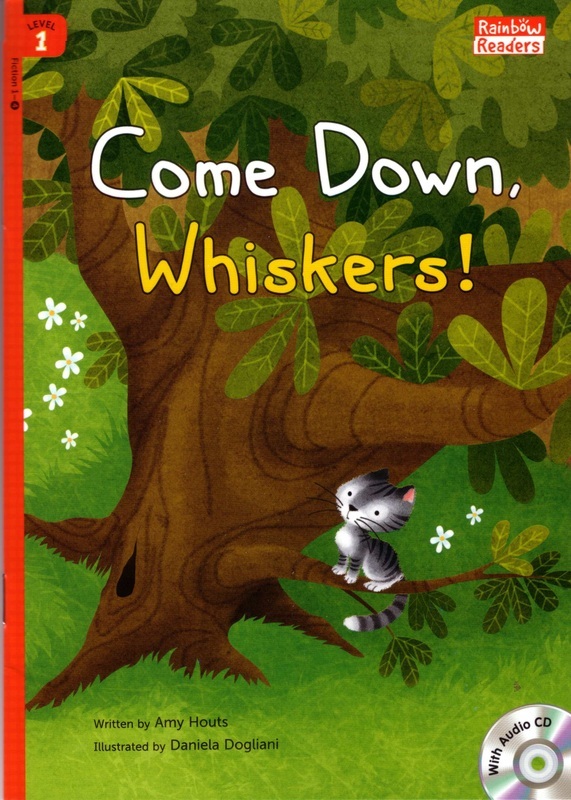 A cat named Whiskers climbs a tree and won't come down. 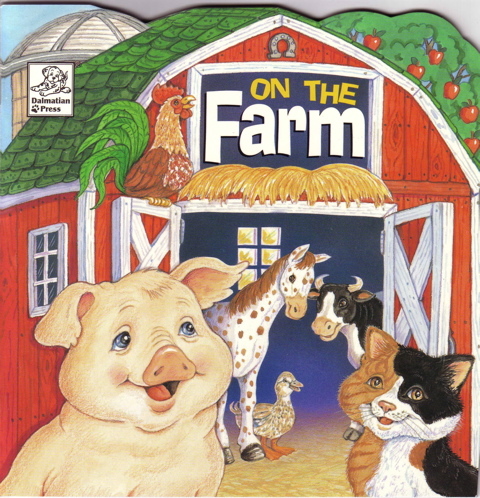 All the animals wonder why Farmer Lyle is so happy. Emily has always dreamed of riding a horse. Her family vacations on a farm. Will Emily complete her chores before dark so she can ride? 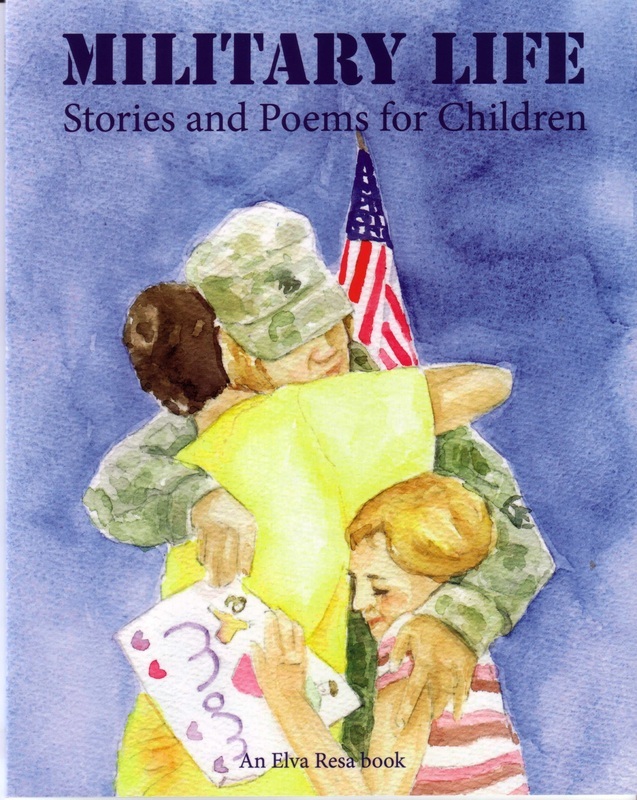 Amy's poems, "When Mommy Comes Home" and "When Daddy Comes Home" are included in this anthology from Elva Resa Publishing. Sarah is nervous about singing a solo during her class concert. 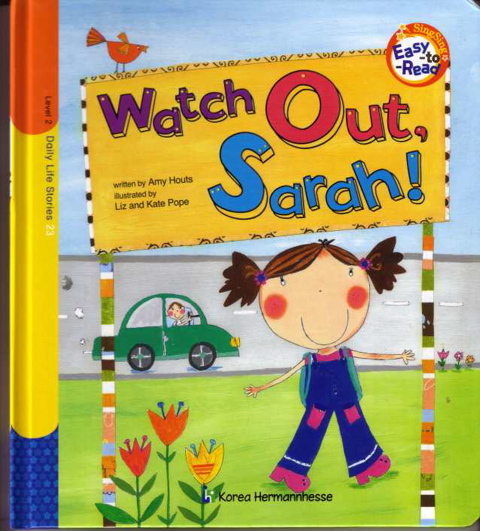 Sarah has a big decision to make when her friend Jacob is knocked down while playing outside at school. Sarah's older brother, Ryan, is sick so she must walk to school all by herself. 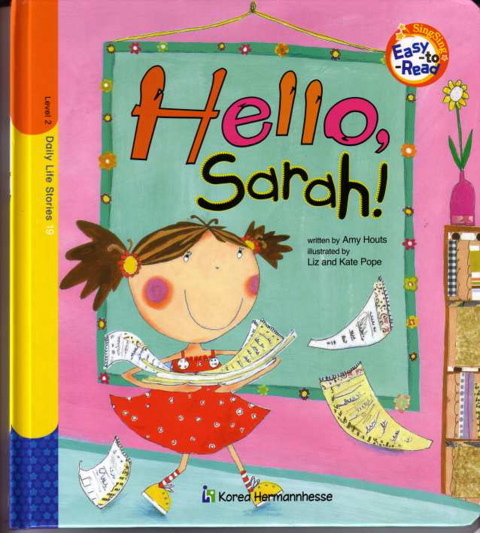 The teacher asks Sarah to bring important papers to the office, but Sarah goes into the wrong room. 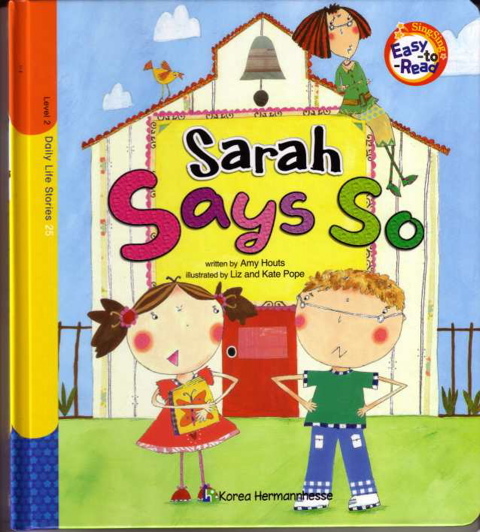 Sarah and Jacob argue over who will read a book first, but they come up with a great compromise. 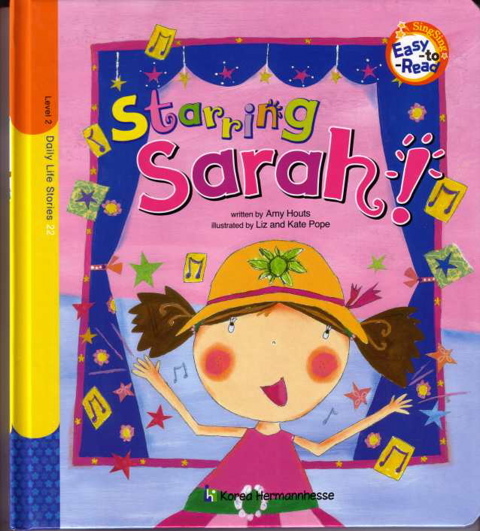 Sarah can't make the new girl in school laugh until she stops trying. 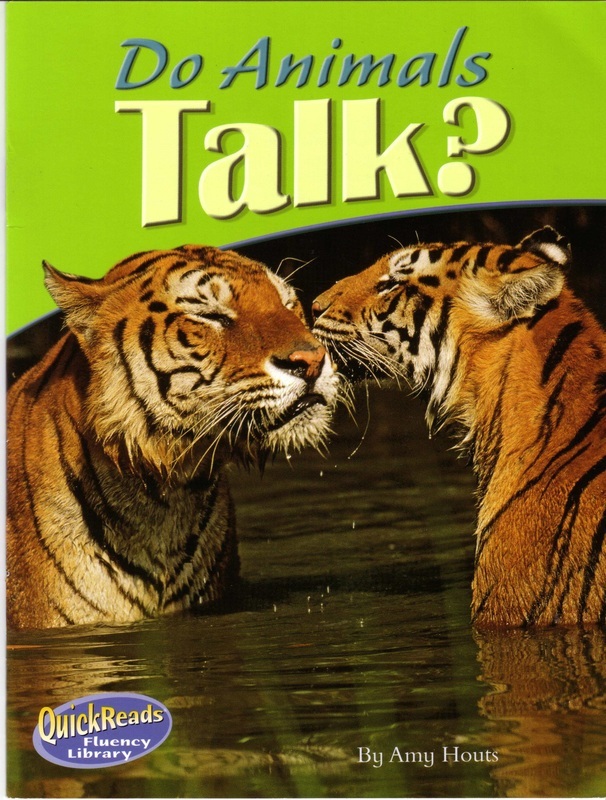 Learn how animals communicate in four different ways. 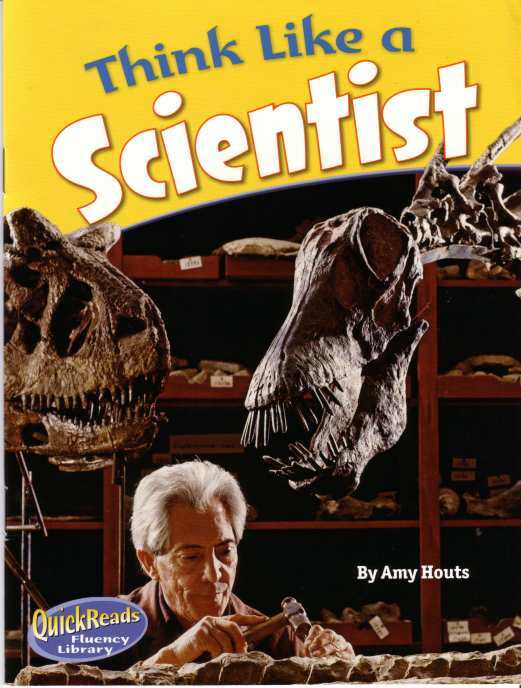 A real scientist shares his research to show second graders the scientific process from hypothesis to conclusion. Learn simple yoga poses step by step. Learn how to make and use this ancient counting tool. 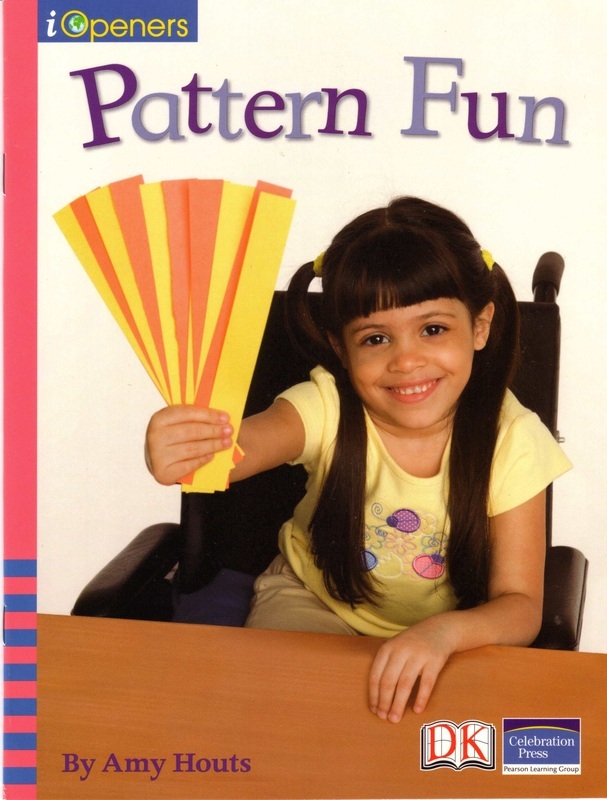 You can make a pattern into a placemat. 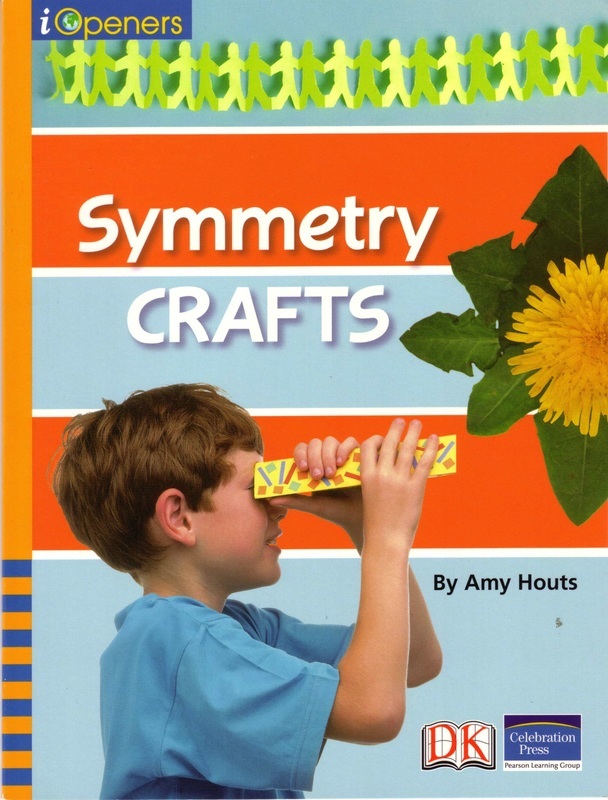 Learn how to make crafts of reflection, rotation, translation, and lines of symmetry. 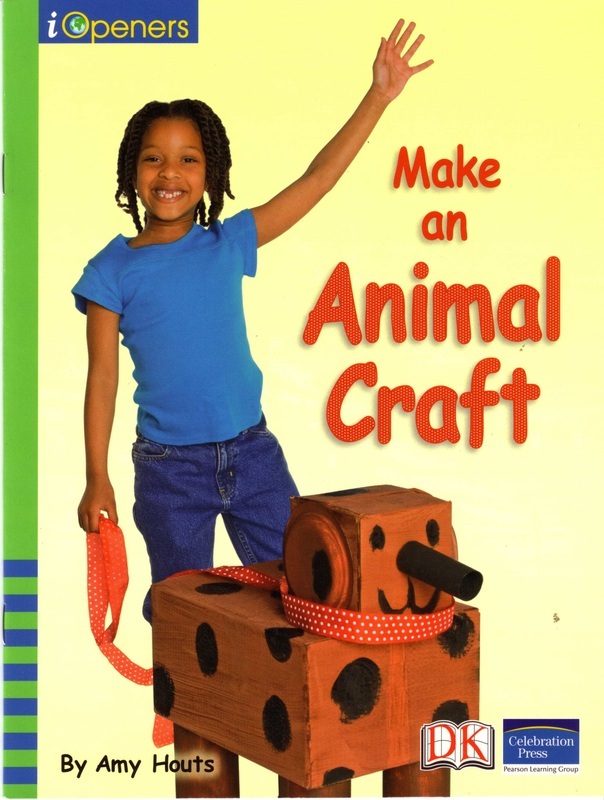 Find out how to create a dog using different shapes. 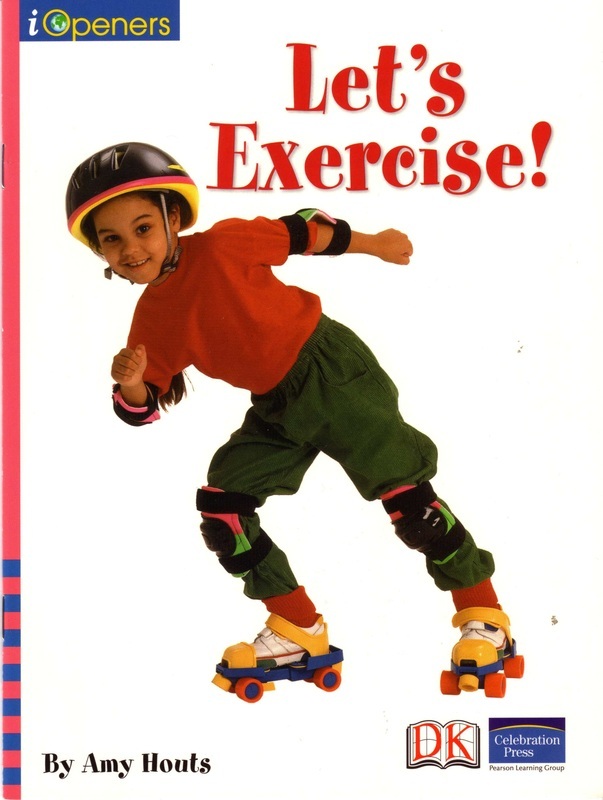 This book shows how exercise can be healthy and fun. 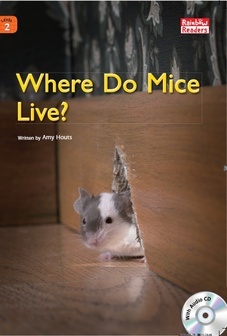 A look at where mice live. 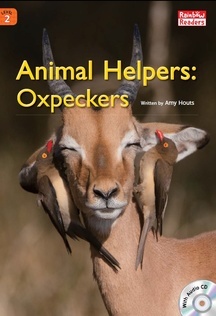 See how birds help other animals in the wild. Learn about towers from all over the world! 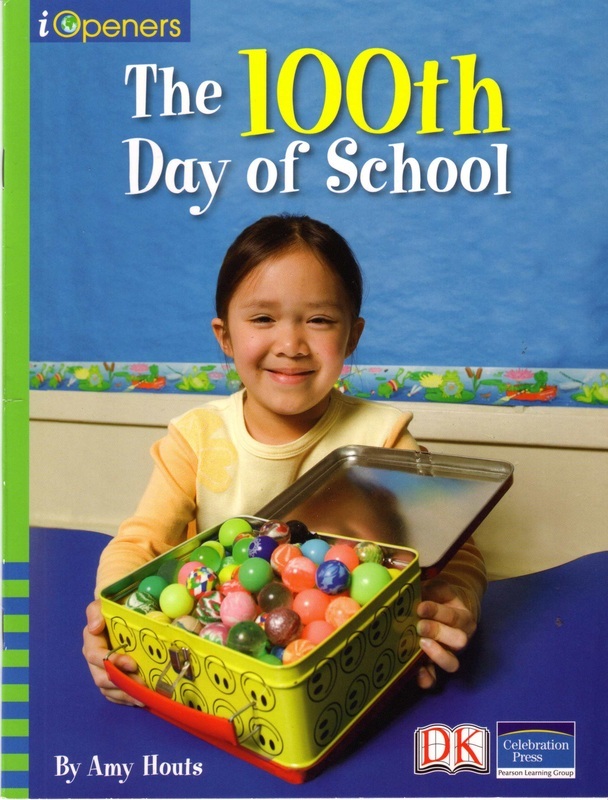 See how students celebrate the 100th day of school. 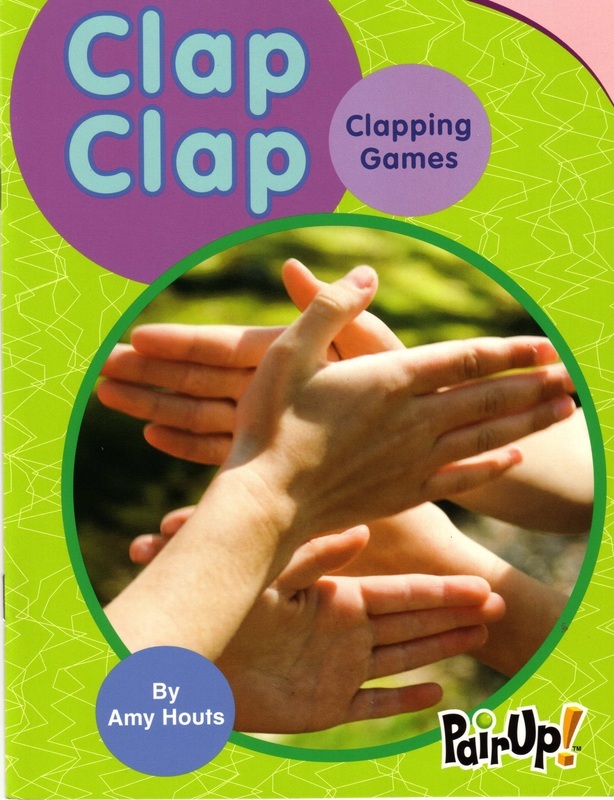 Learn how to play clapping games from around the world. Biography of MSNBC news show host, Rachel Maddow. Photographs illustrate this biography of the great composer, Frederic Chopin. Biography of geologist Meenakshi Wadhwa who studies rocks from Mars. 101 Old and New Testament Fingerplays (plus stories and verses) teach the youngest children the Bible . 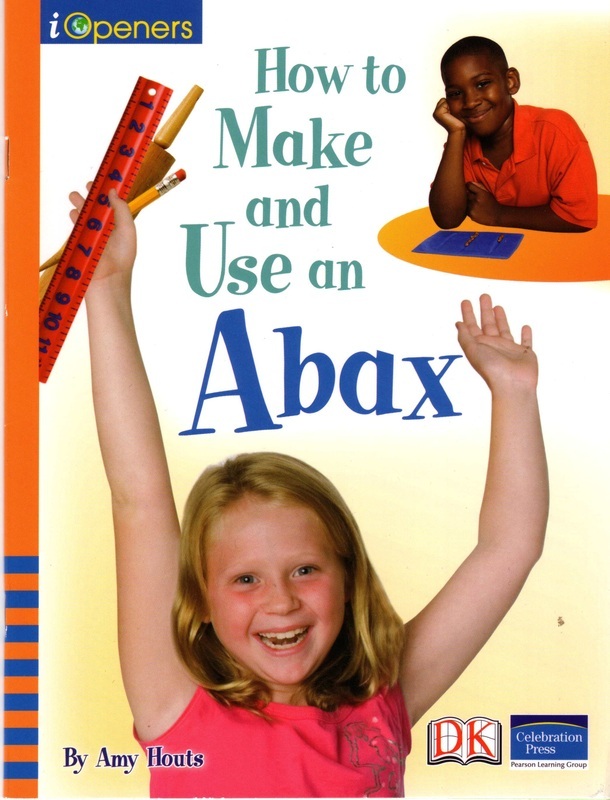 Children prepare for a Christmas pageant in this A,B,C book complete with Bible verses. Over 200 pages of Bible stories and activities featuring BOZ the bear. Dramatic play teaches children Bible Stories. Reproducible pages. Great for parents and Sunday School teachers. Use these dinner recipes and helpful strategies in this unique cookbook to save time and money--$500/year! Seasonal and holiday recipes to make with children--all year 'round! 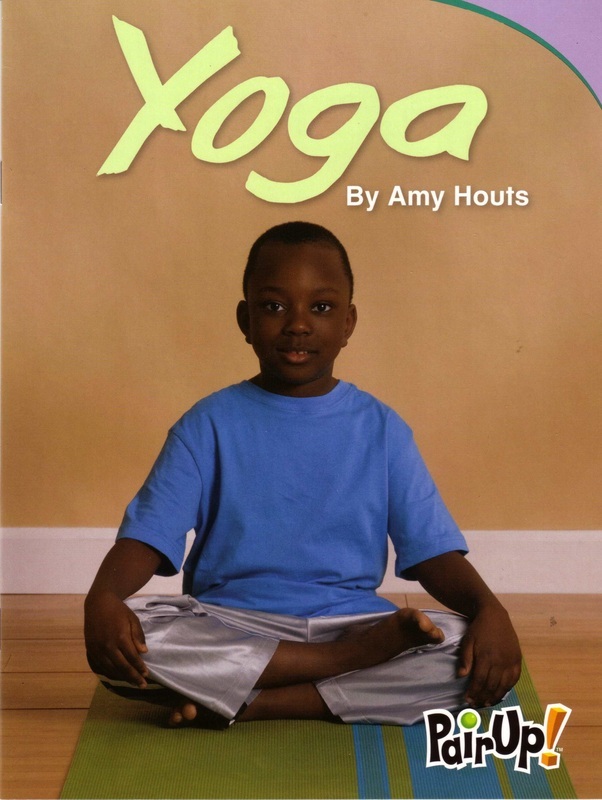 Regional recipes teach children about the melting pot of cultures in the USA through food. Teach children concepts like colors, shapes, and cooperation through cooking. Four books in one! 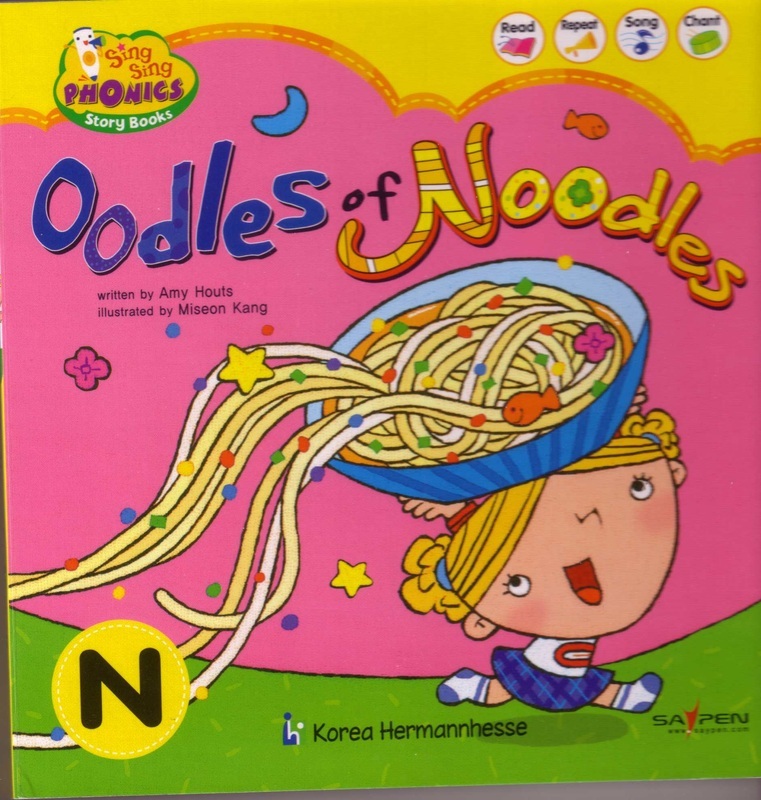 Learn letters, numbers, and opposites, and more. 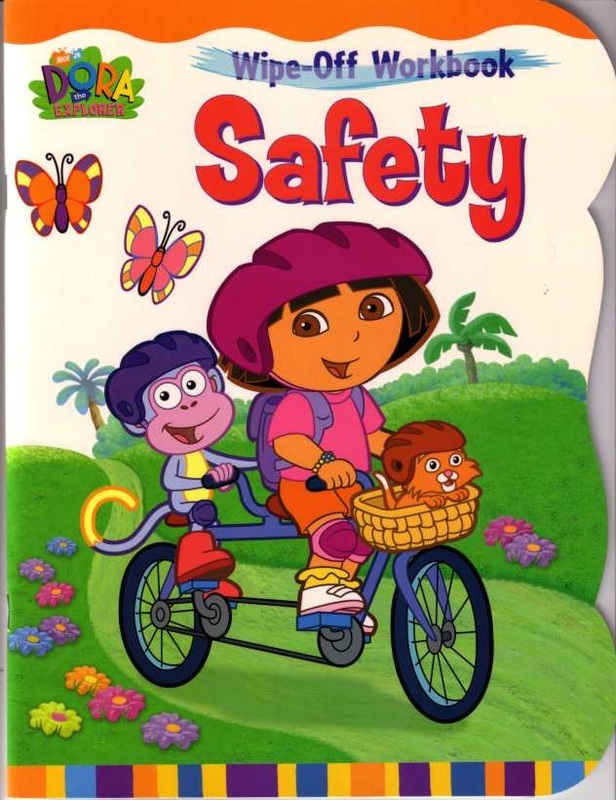 Dora and Boots return a lost kitten and learn about safety on the way. Story and activities on wipe off pages. 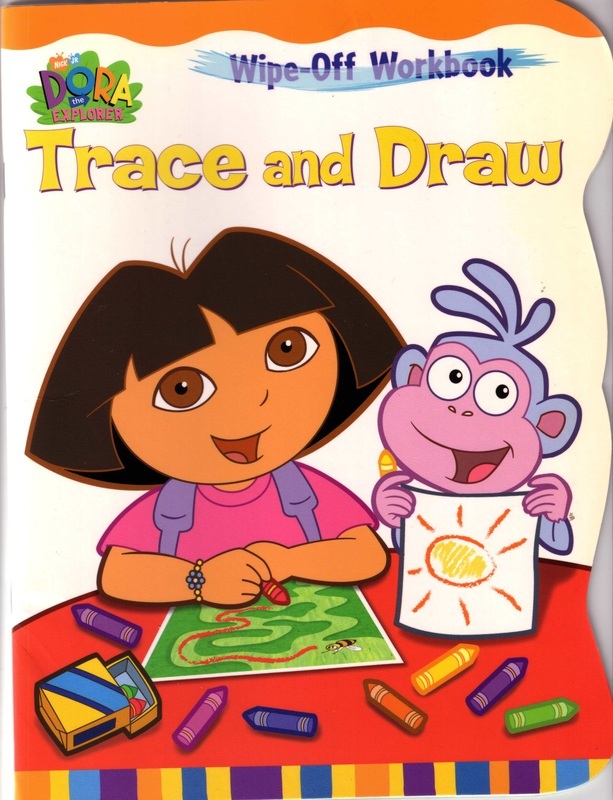 Trace the different lines in this wipe off book to practice pre-writing skills. 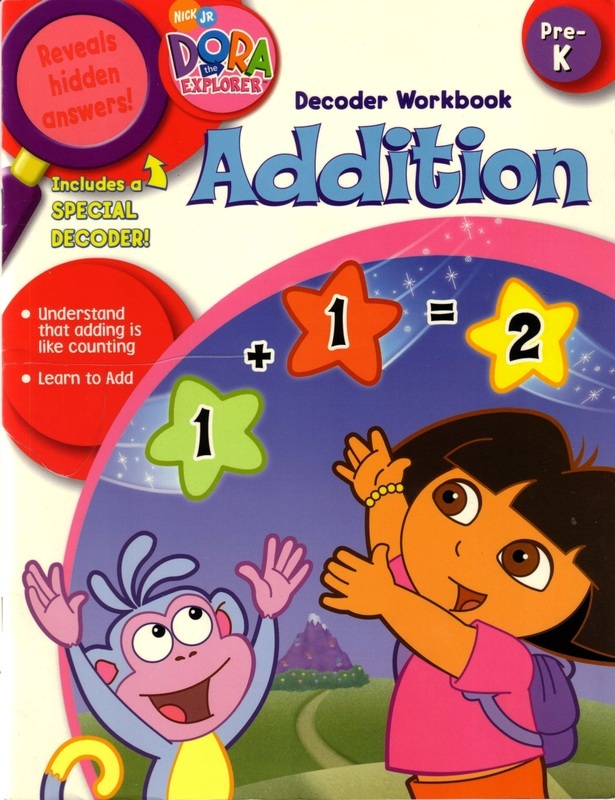 Learn addition with Dora the Explorer and Boots. 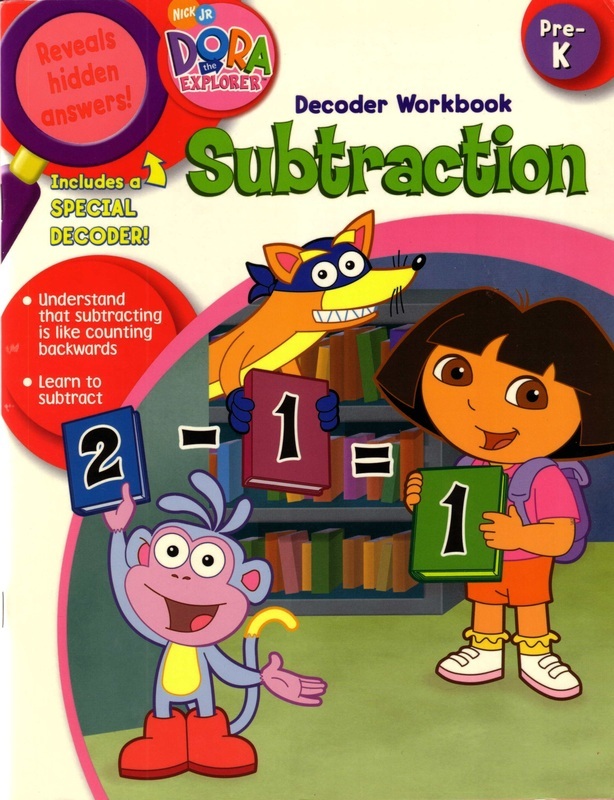 Learn subtraction with Dora the Explorer and Boots. 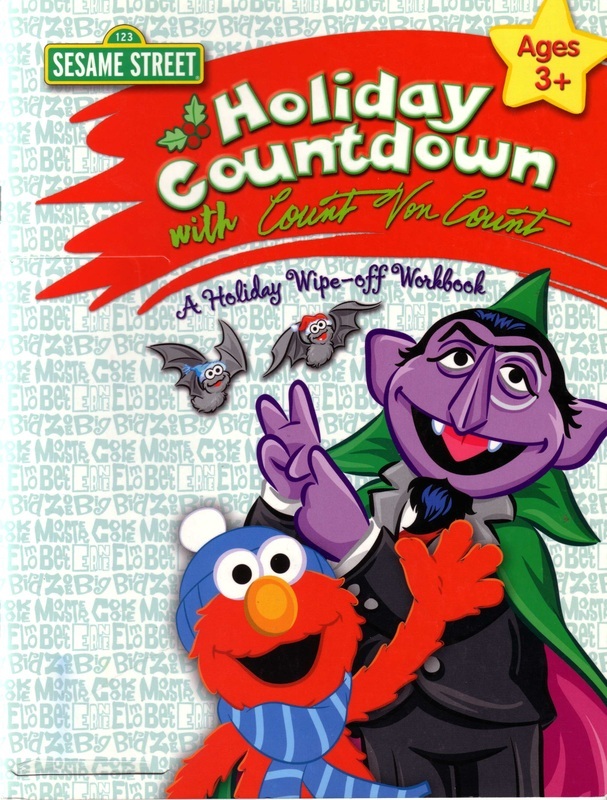 Sesame Street characters help Count Von Count in this Christmas activity book. Help the Teddy Bear Mail Carrier collect the Valentines that have blown out of the mail truck. Help farm animal babies arrive home before the rainstorm! Race to Recycle! Cooperative board games help foster friendships and prevent bullying. See www.houtsandhome.com for more information. Help the Bear Family arrive at Grandma's before Thanksgiving dinner is ready. Help children deliver items to those in need before the blizzard!